The checkpoint is closed: “Detour, detour!” shouts a taxi driver, announcing the beginning of yet another uncertain search for a way around the barriers curtailing Palestinian movement in the West Bank. 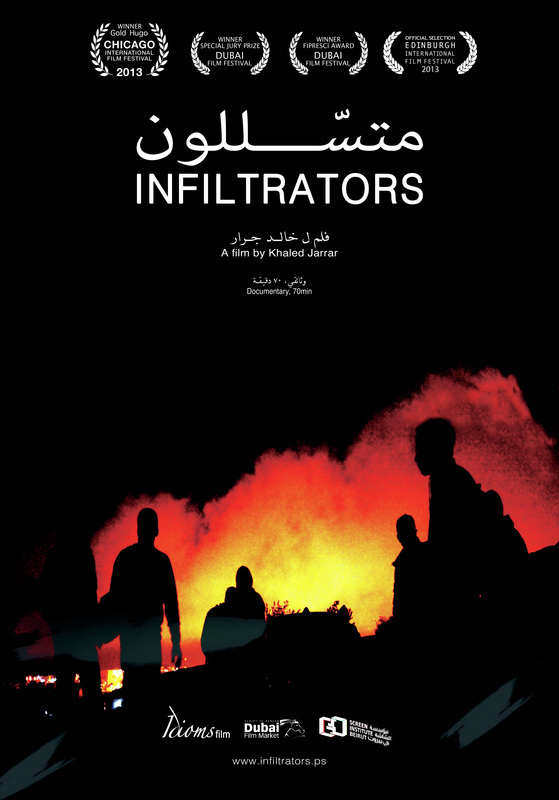 Infiltrators is a visceral “road movie” that chronicles the daily travails of Palestinians of all backgrounds as they seek routes through, under, around, and over a bewildering matrix of barriers. Following this high stakes “game” of cat and mouse with a handheld video camera, Khaled Jarrar’s debut documentary was the standout success at the 2012 Dubai International Film Festival, winning the Muhr Arab Documentary Prize, the Special Jury Prize, and the International Critics Prize.